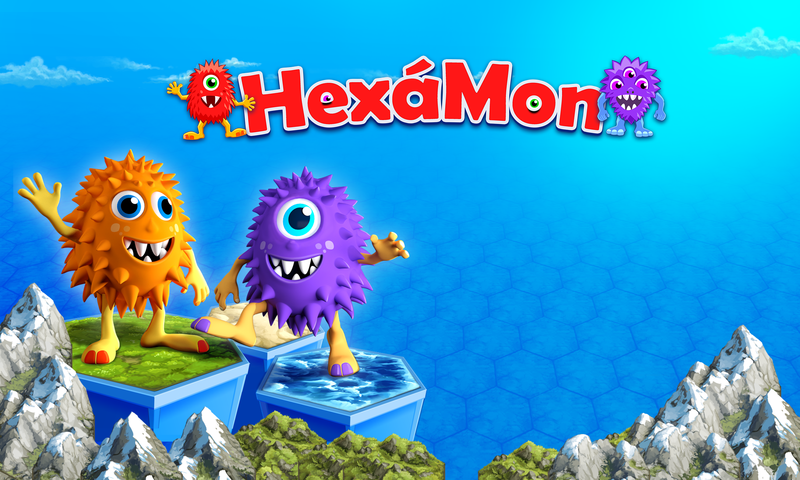 HexaMon is now a kickstarter project. We have 30 days to meet the rather low budget of 2000 € (about 2100 US$) to make this work. If the backers give more this will help us to add a plethora of additional features. Early birds can grab a copy of the game for only 1 €. Please don’t hesitate to head over to our campaign and support the project. Previous PostPrevious What is Hexamon?